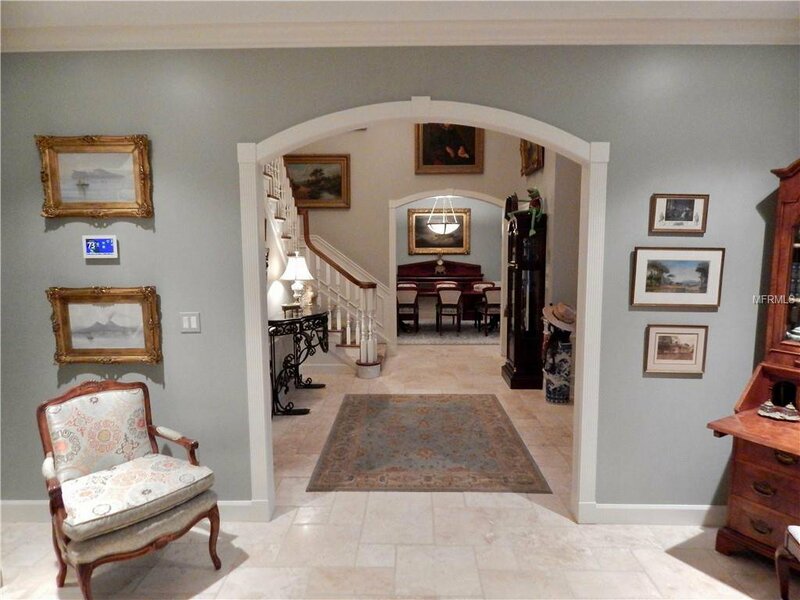 Seeing is believing when you walk through this totally remodeled (2016-2018) custom built lake front home worthy of Architectural Digest. 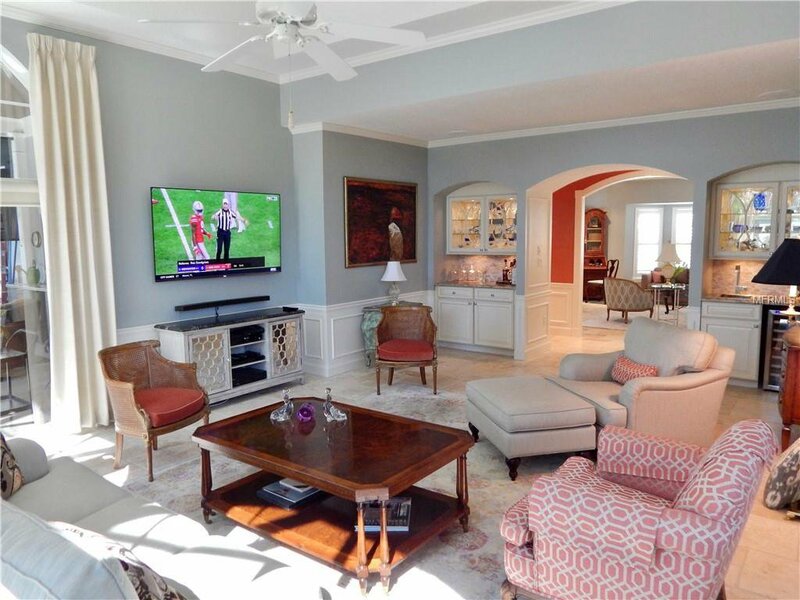 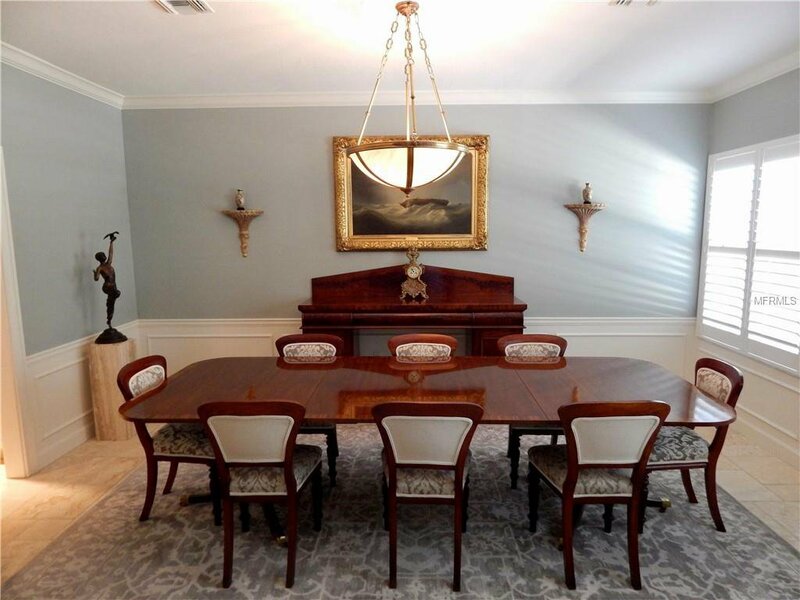 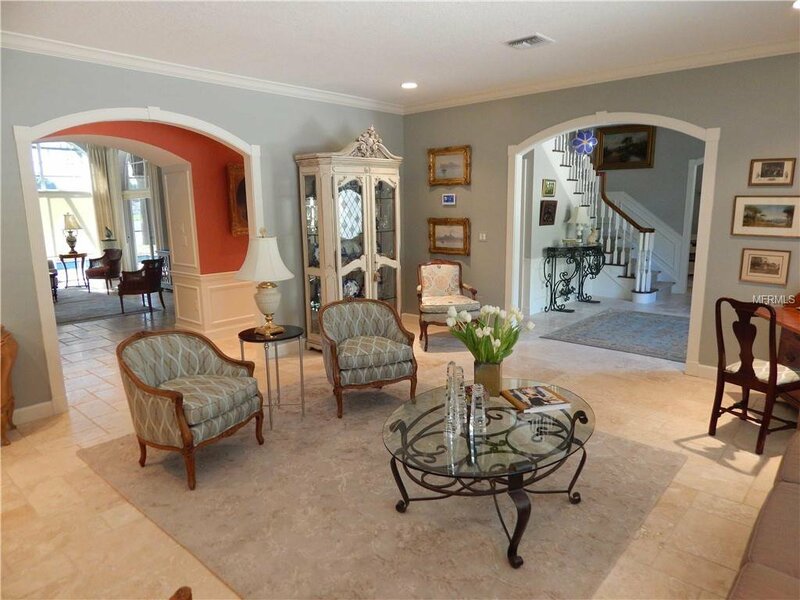 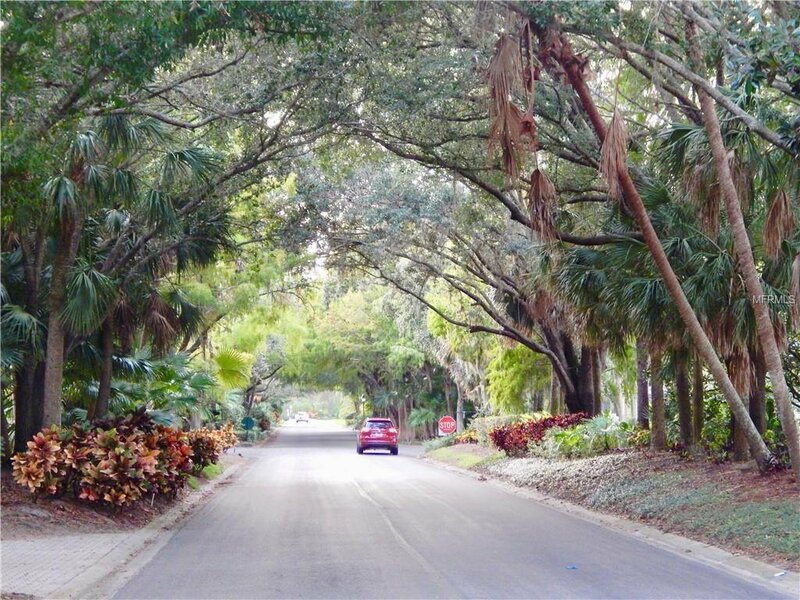 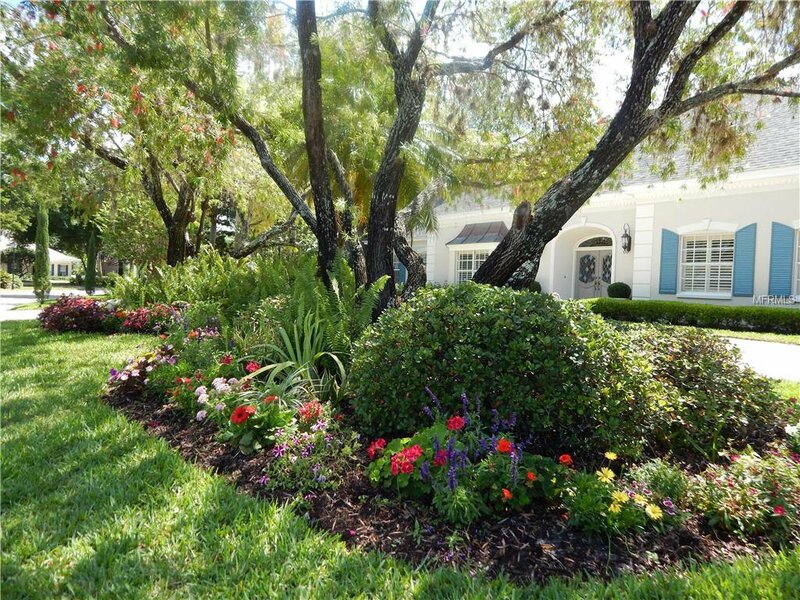 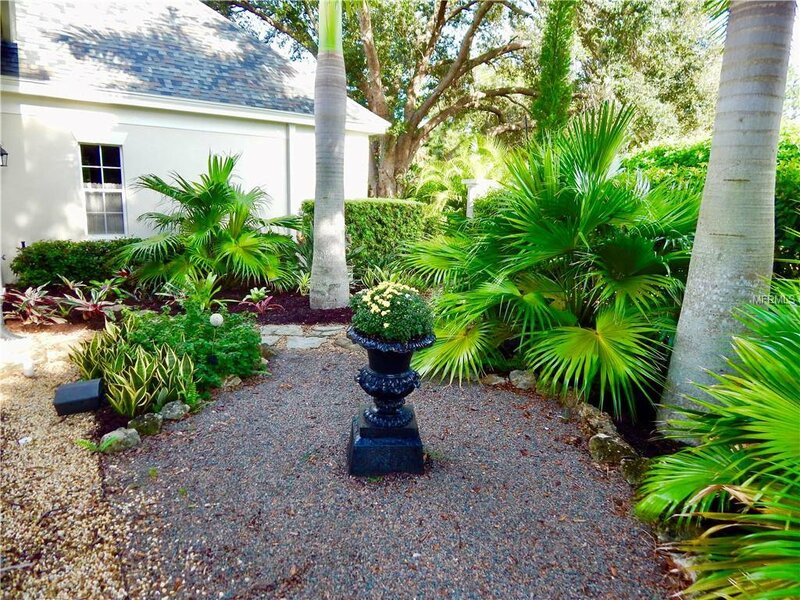 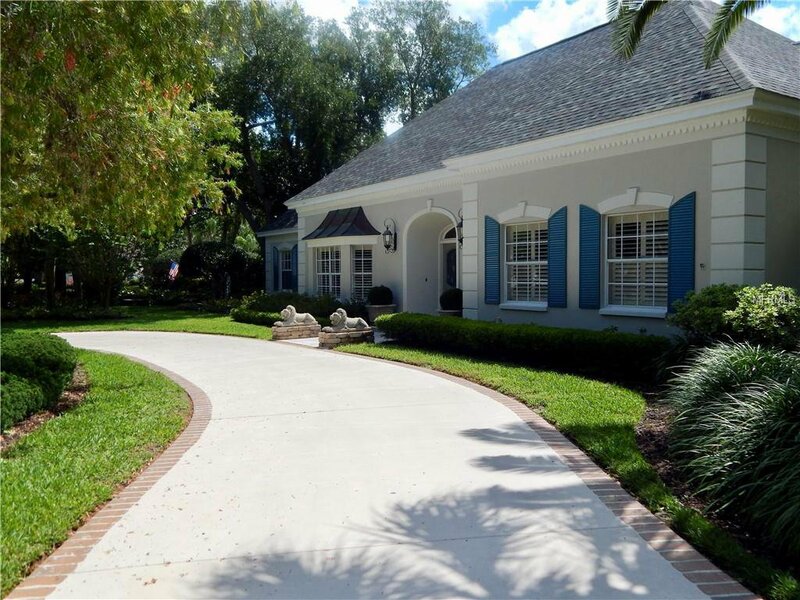 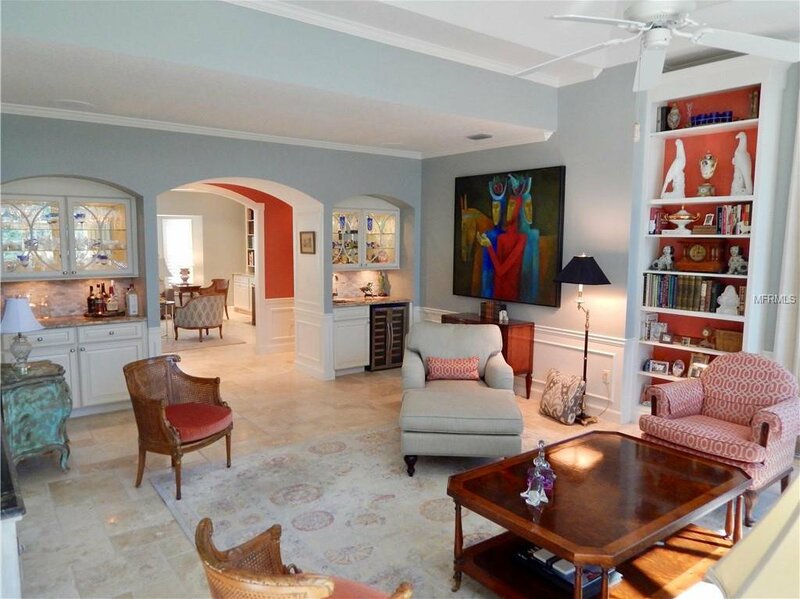 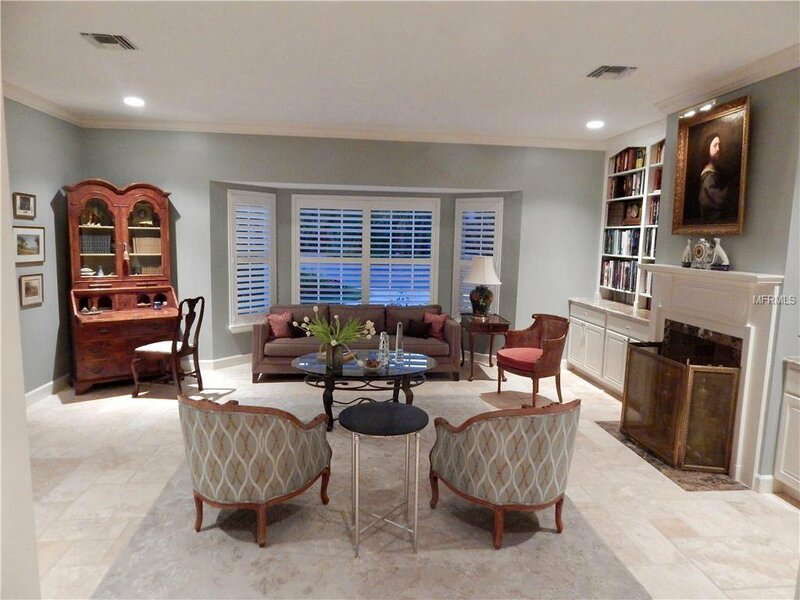 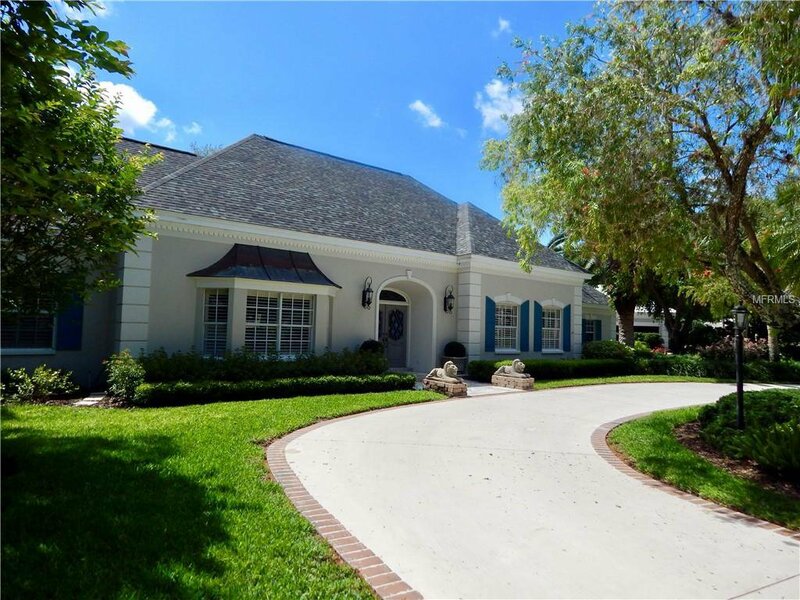 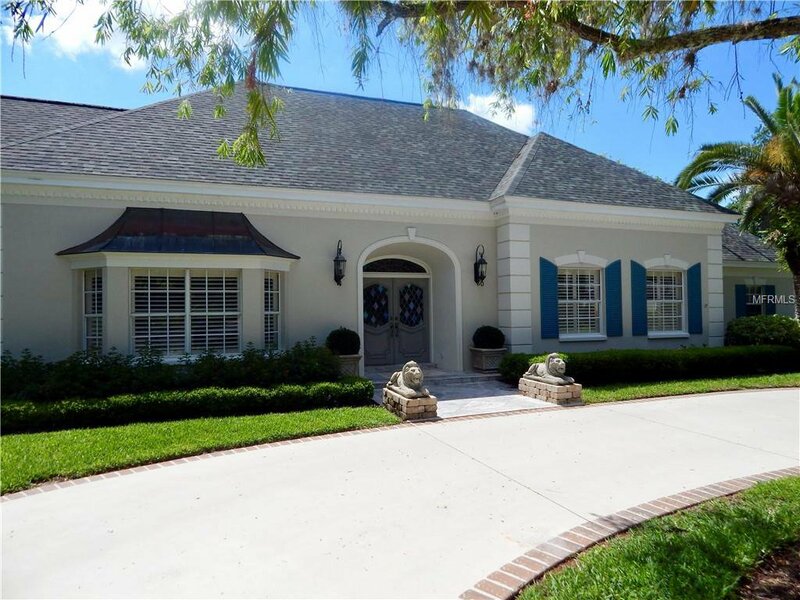 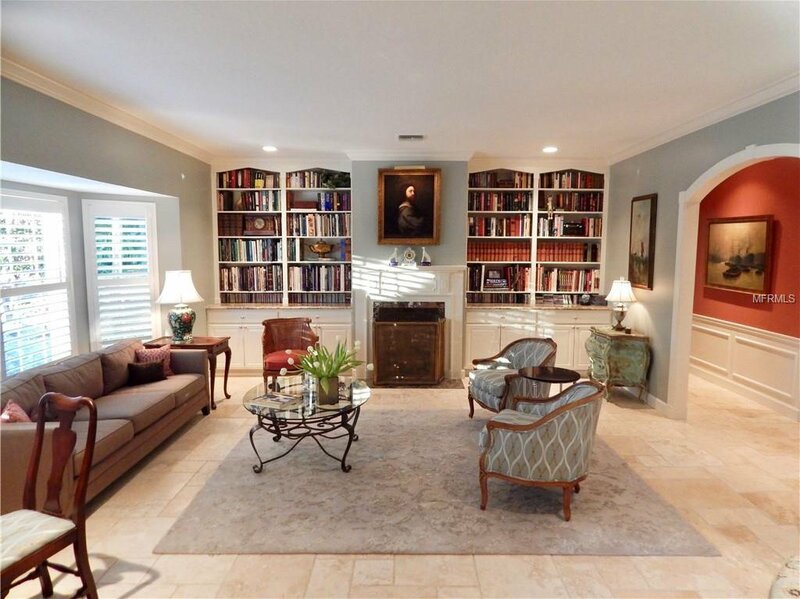 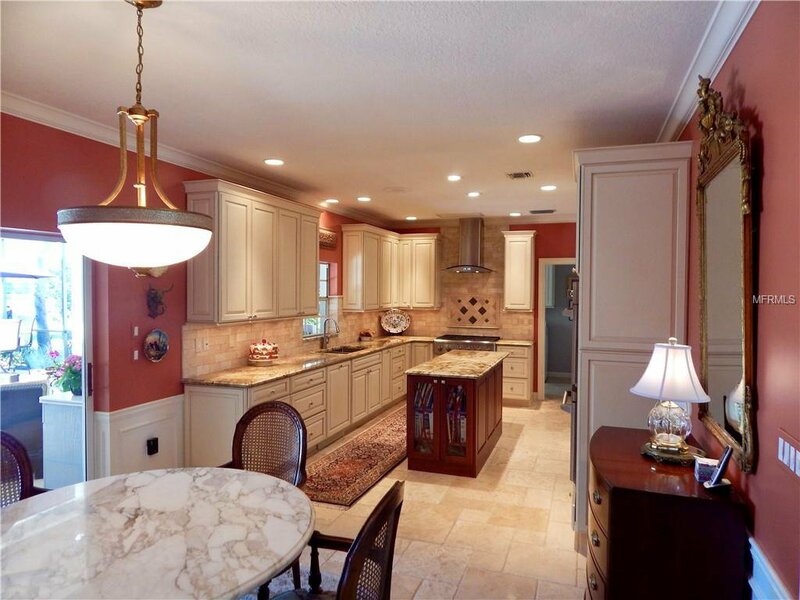 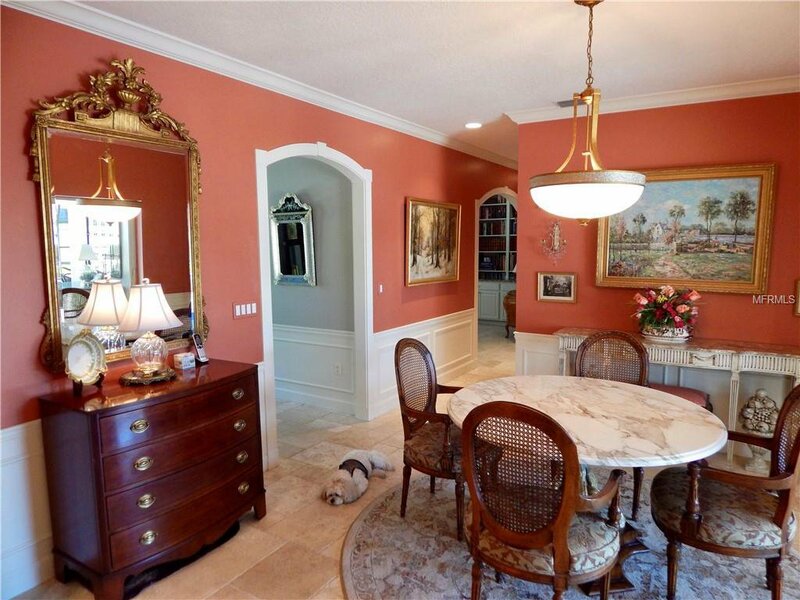 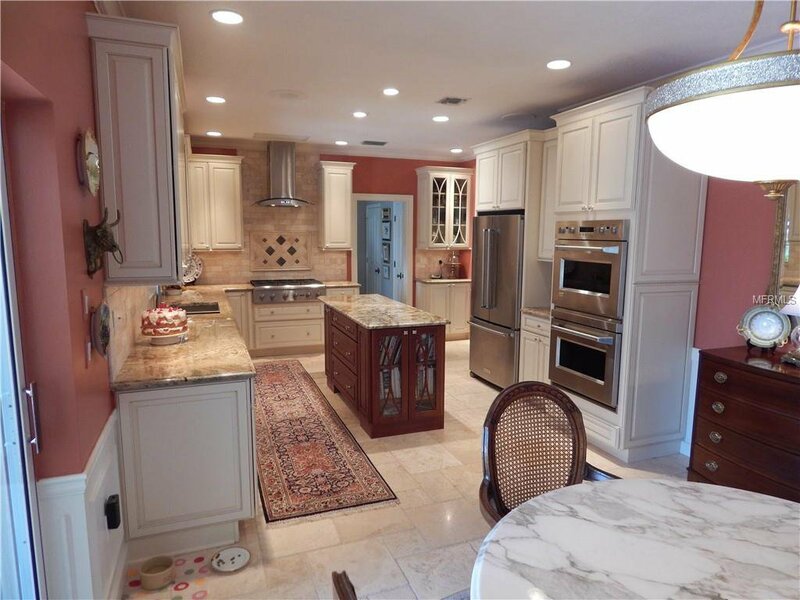 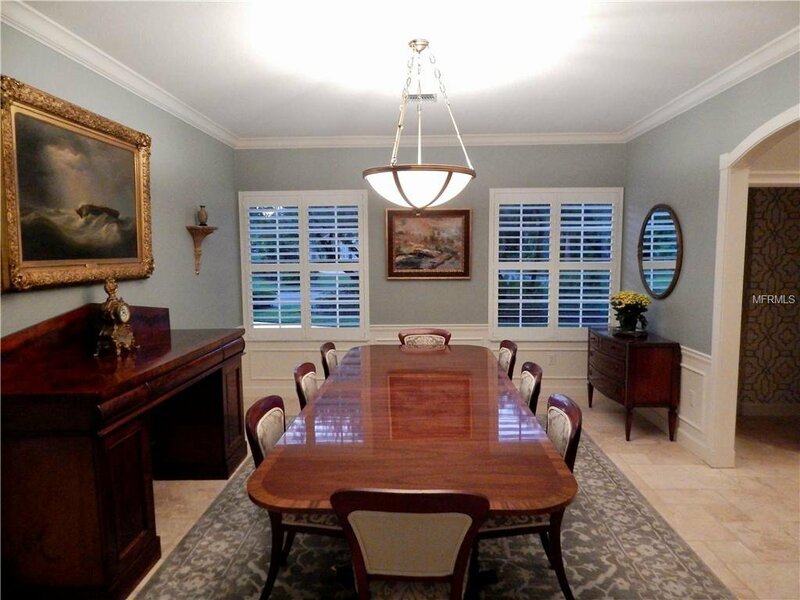 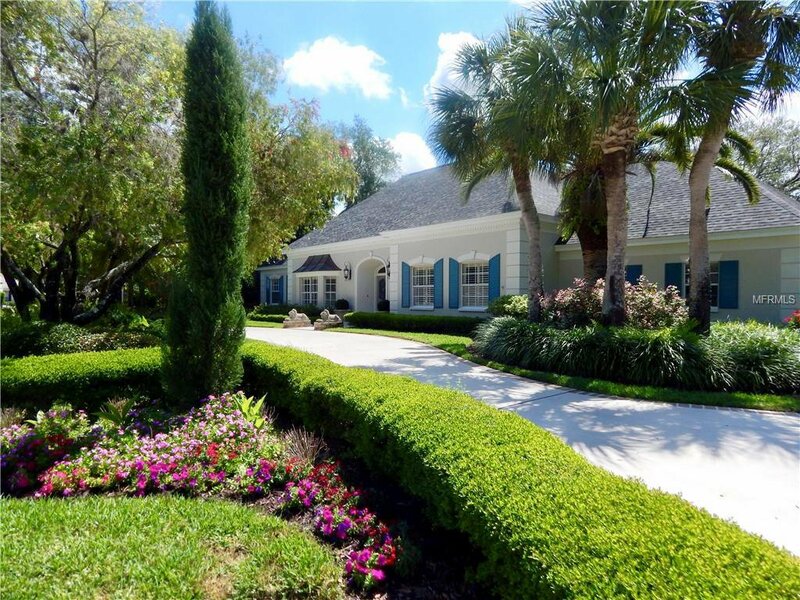 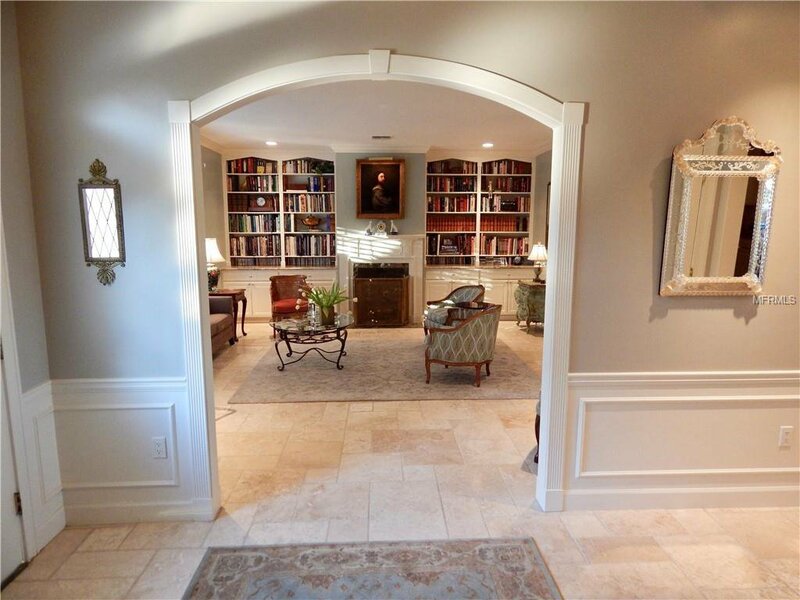 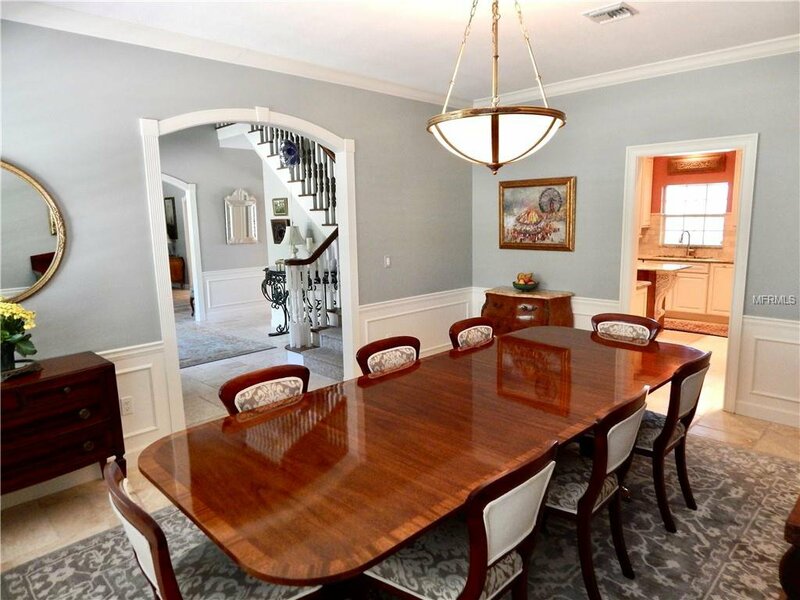 With an estate setting in gated Boca Royale, this home features over 3700 square feet of high-end finishes throughout. 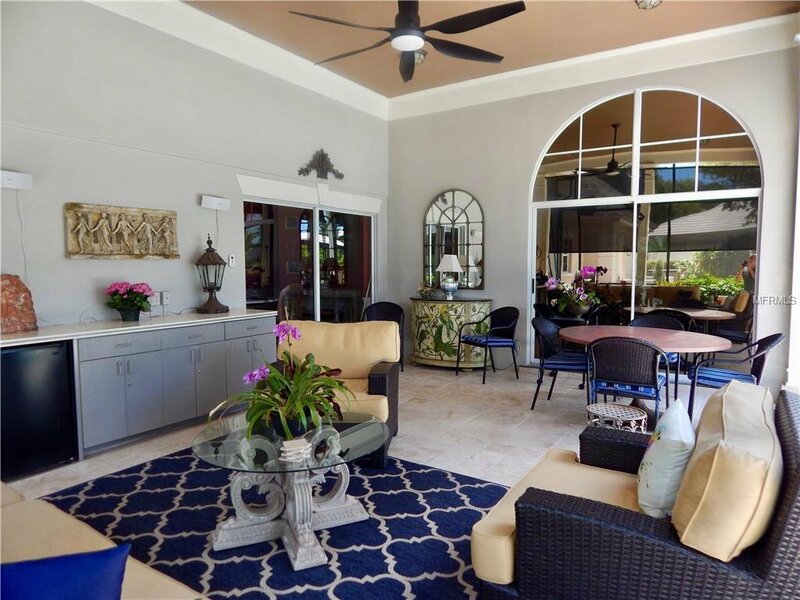 Beautiful travertine stone floors cover the entire first floor and extends out to the covered lanai! 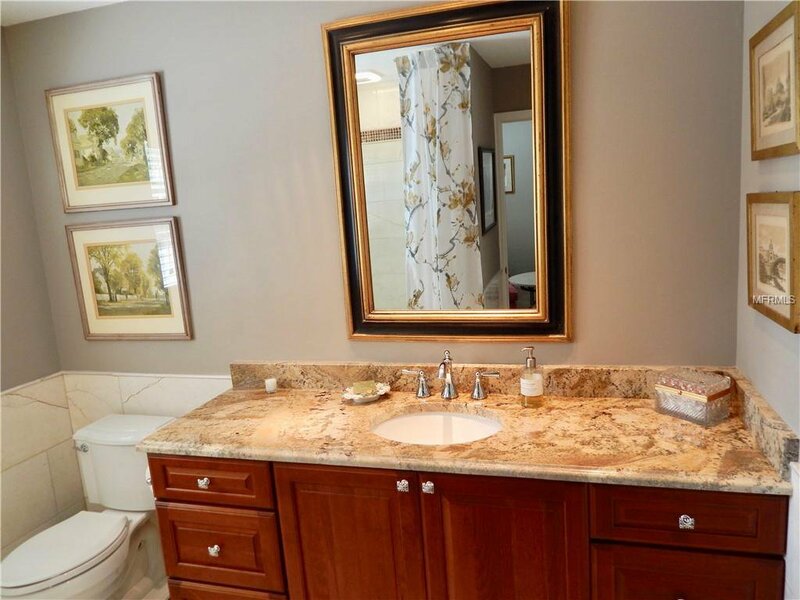 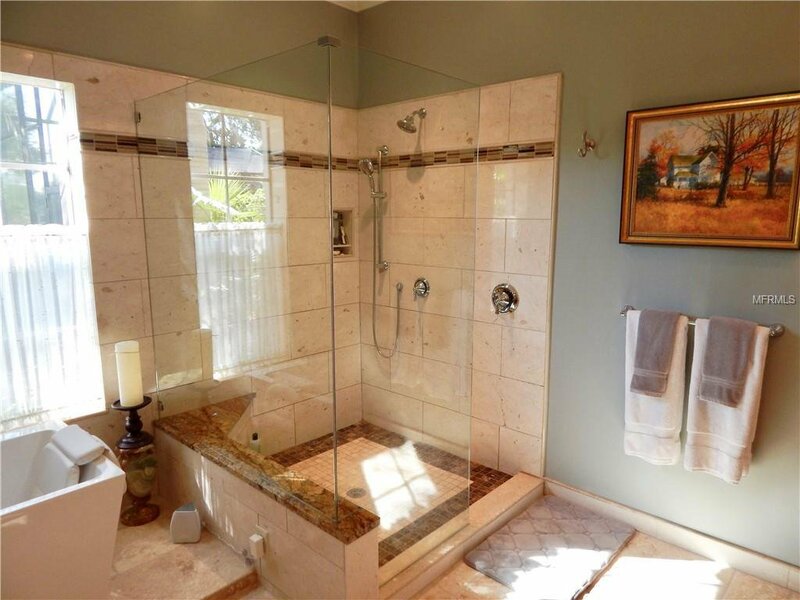 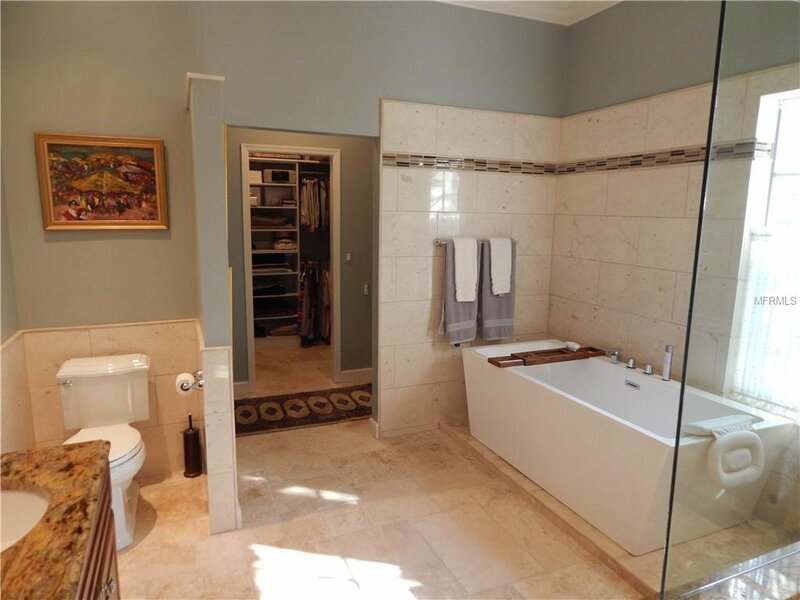 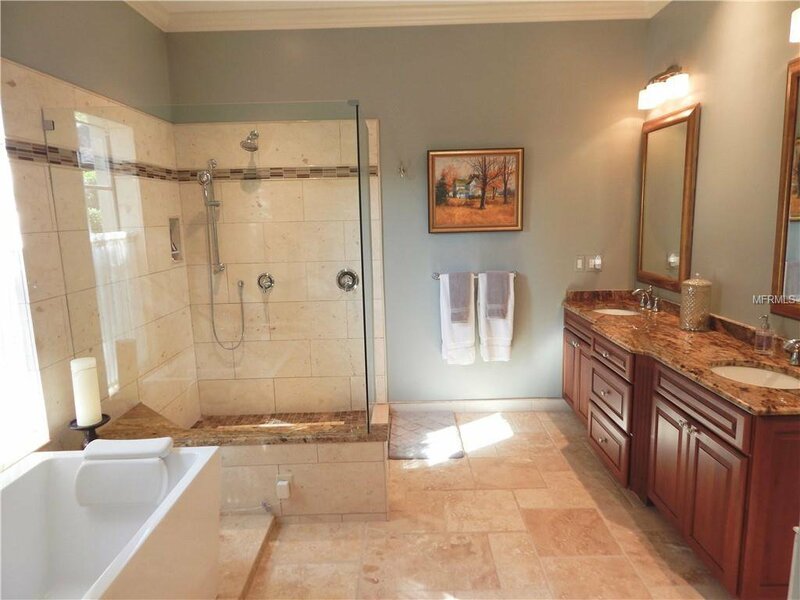 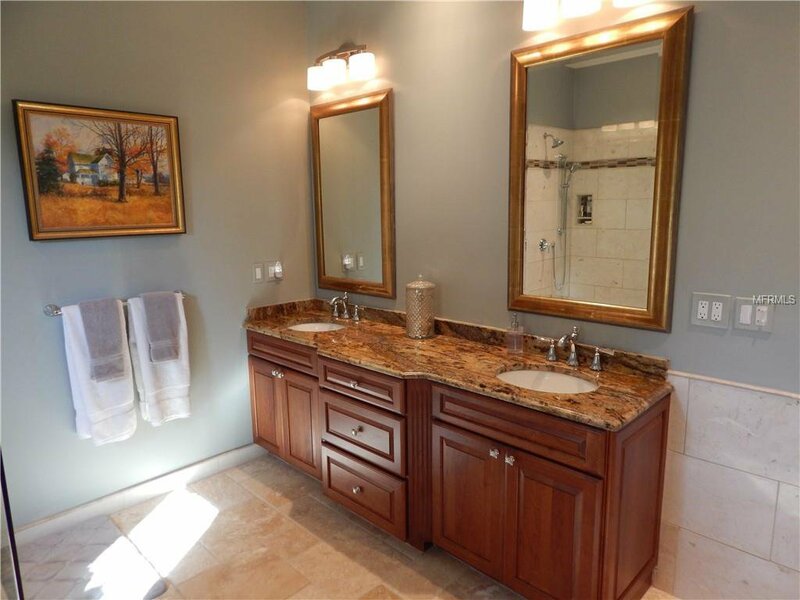 The new master bath features double sinks, free standing modern soaking tub and large marble shower. 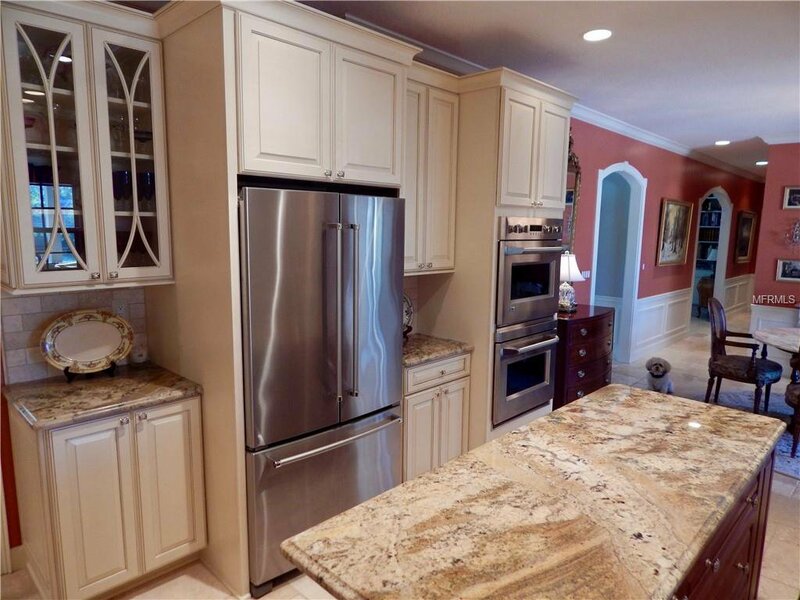 The totally new gourmet kitchen features both GE Monogram double ovens and six burner gas cook top, Miele dishwasher, 42" custom cabinetry, large center island and high-end granite. 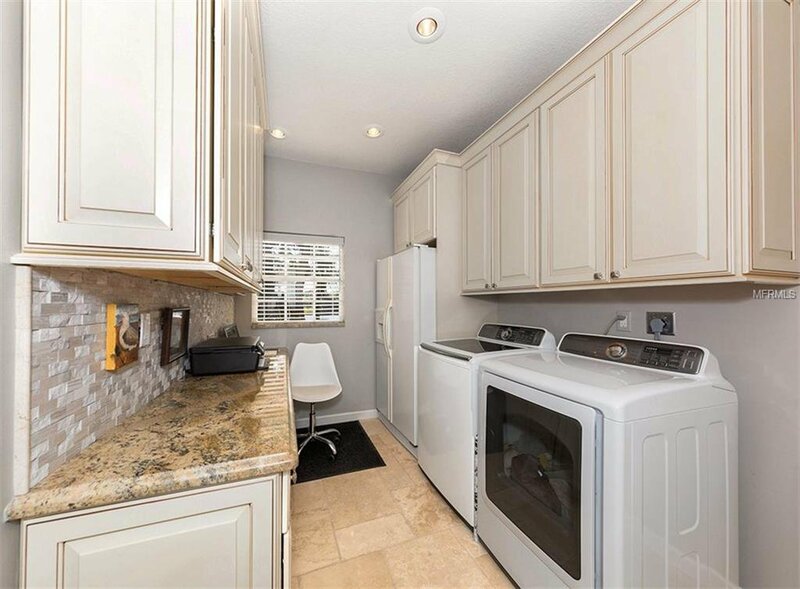 The new laundry room also has 42" cabinets, another full sized refrigerator, and computer office space. 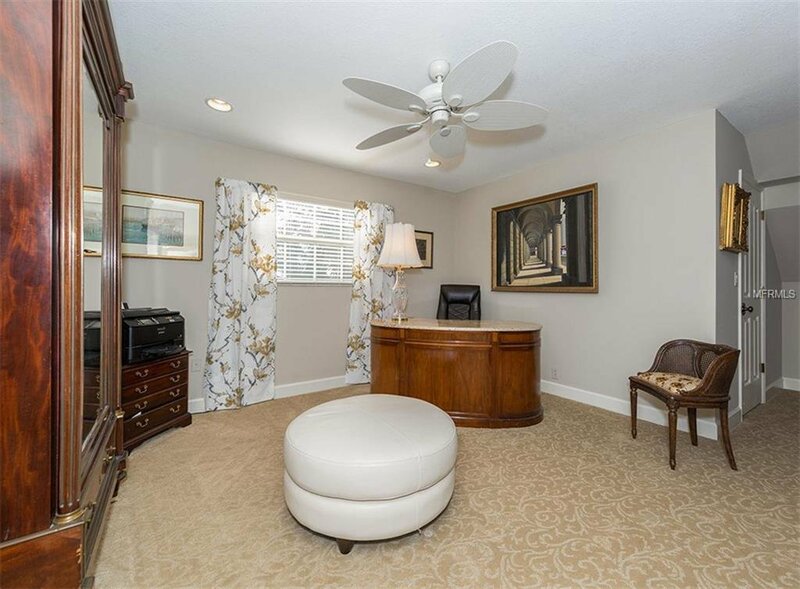 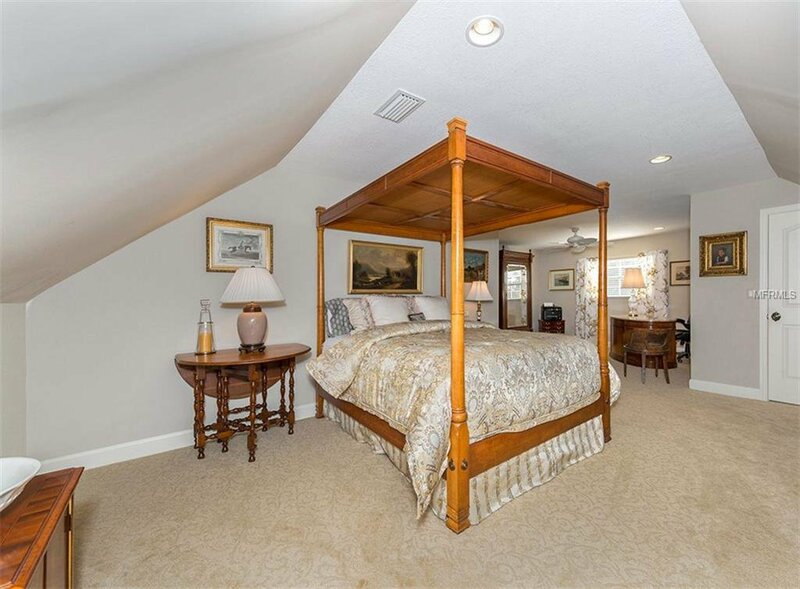 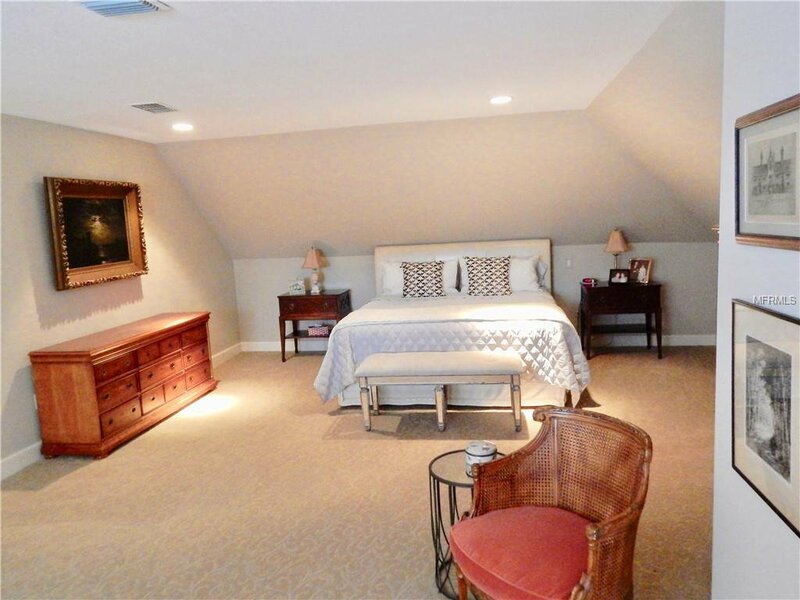 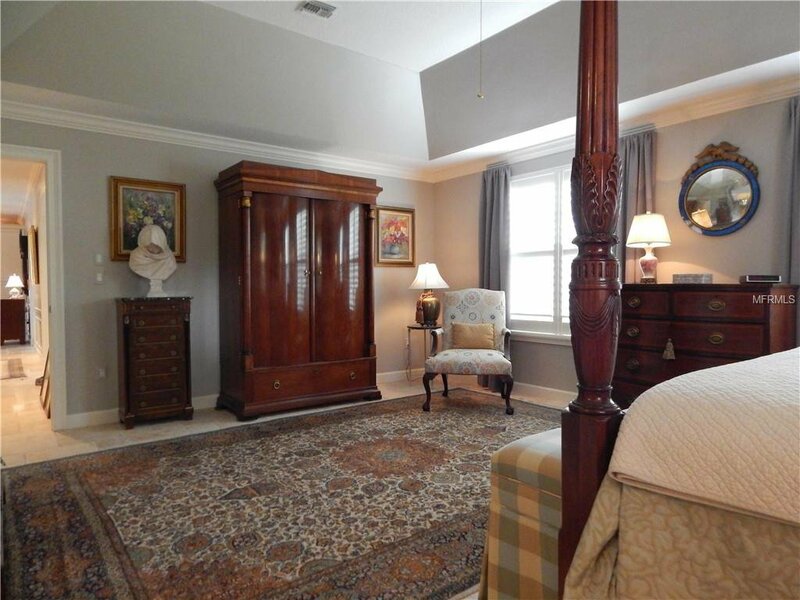 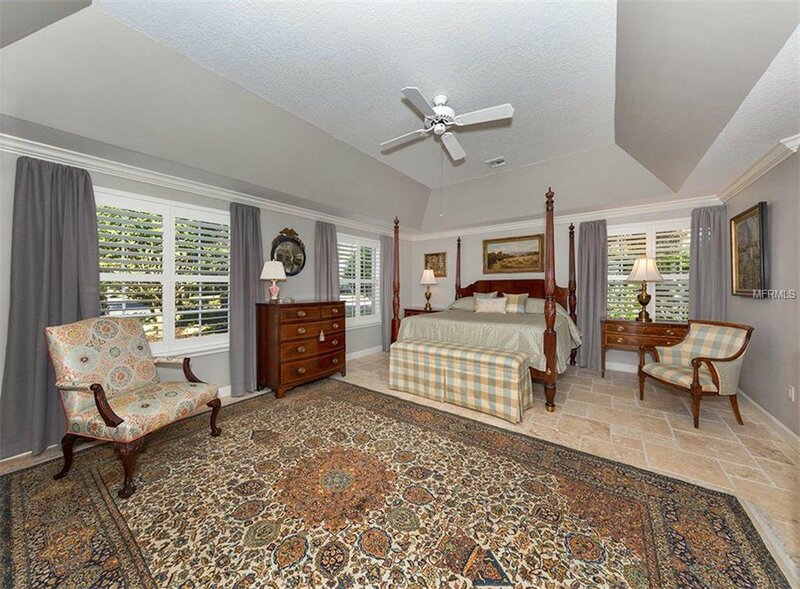 Both newly carpeted guest bedrooms on the second floor feature walk in closets and over 450 square ft each of living space. 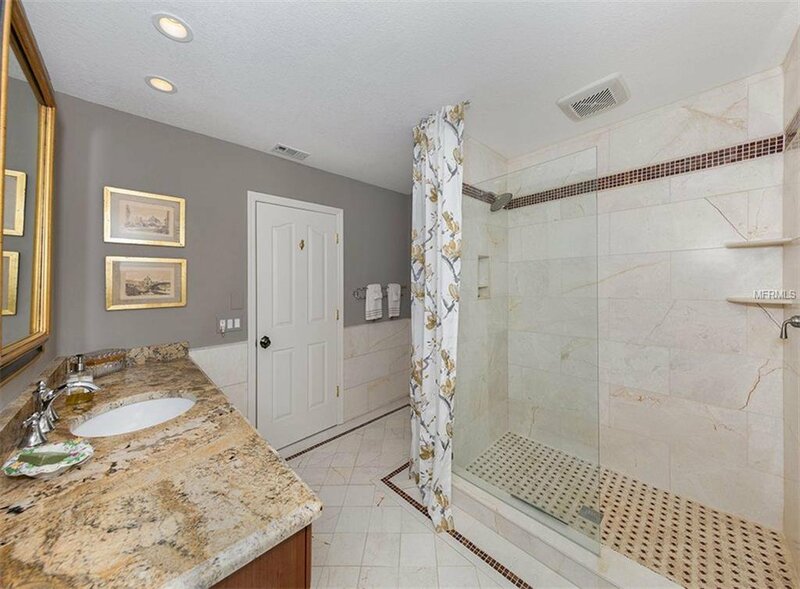 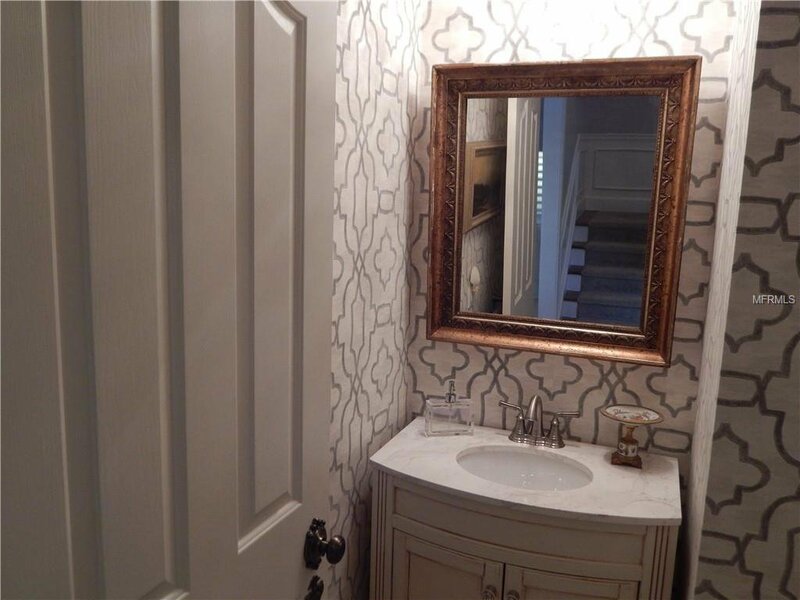 The new guest bathroom has cherry cabinetry, marble shower walls and a marble floor. 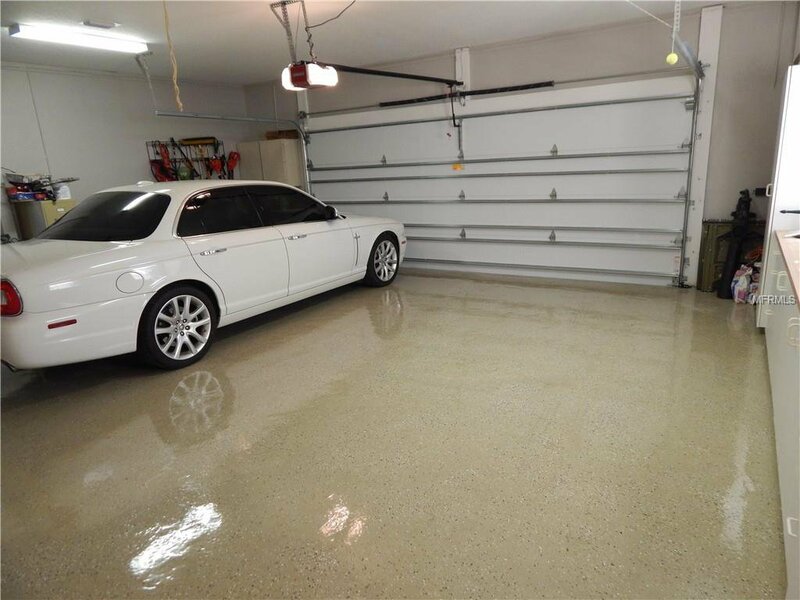 The oversized two car garage has epoxied floors and tons of storage cabinets. 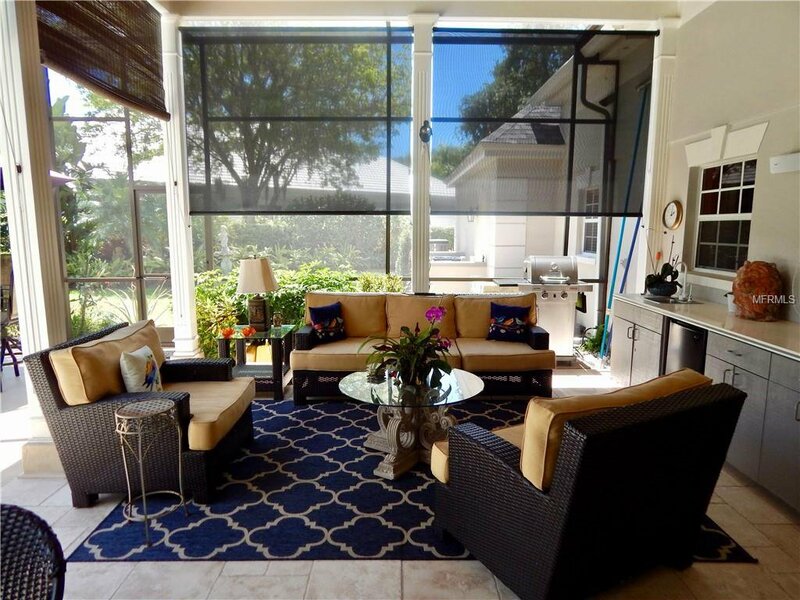 A brand new 50 year warranty roof and an all new Lenox heating and air-conditioning system with a ten year warranty, was also installed in 2017. 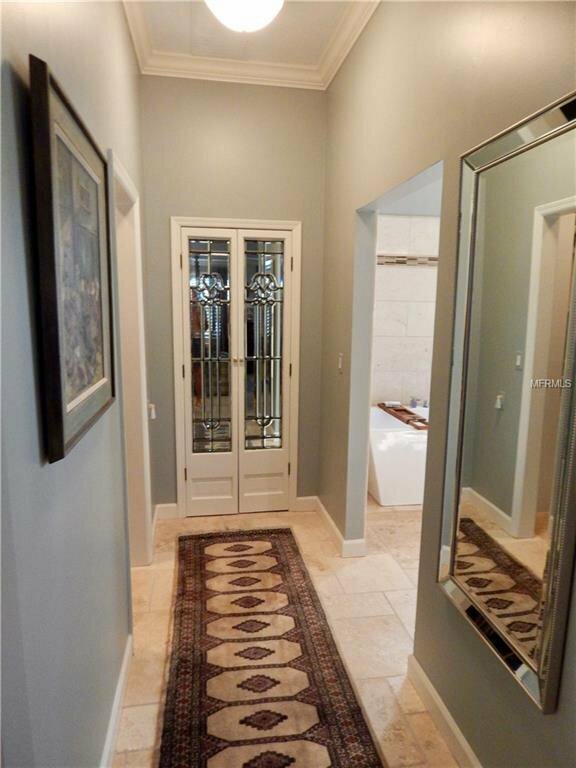 A 25X25 unfinished walk in storage room meets your storage needs. 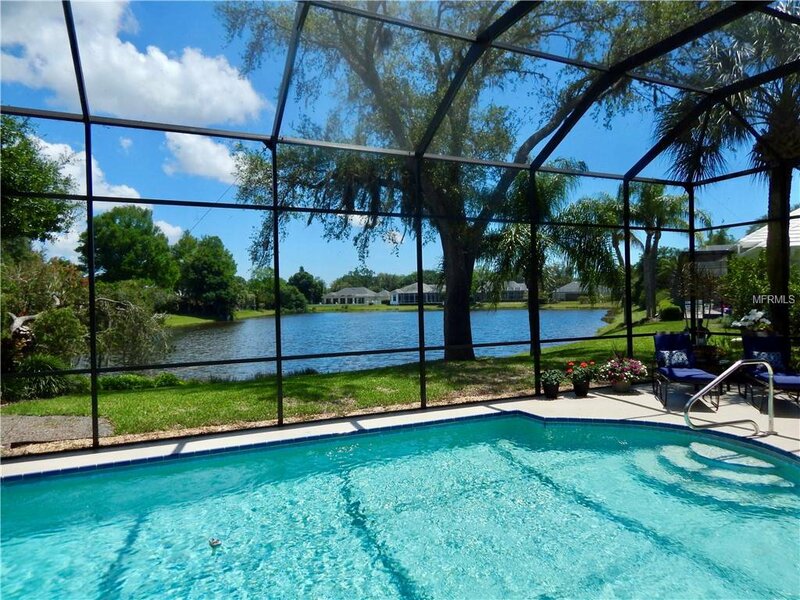 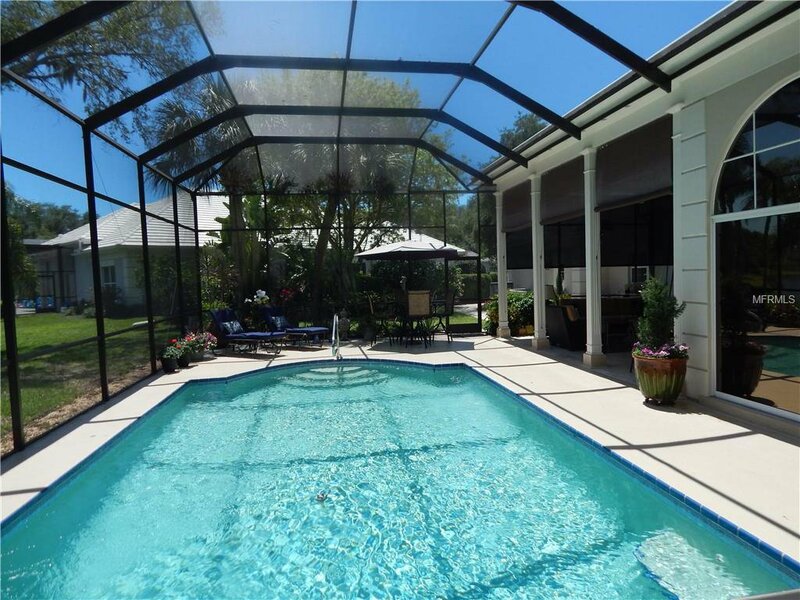 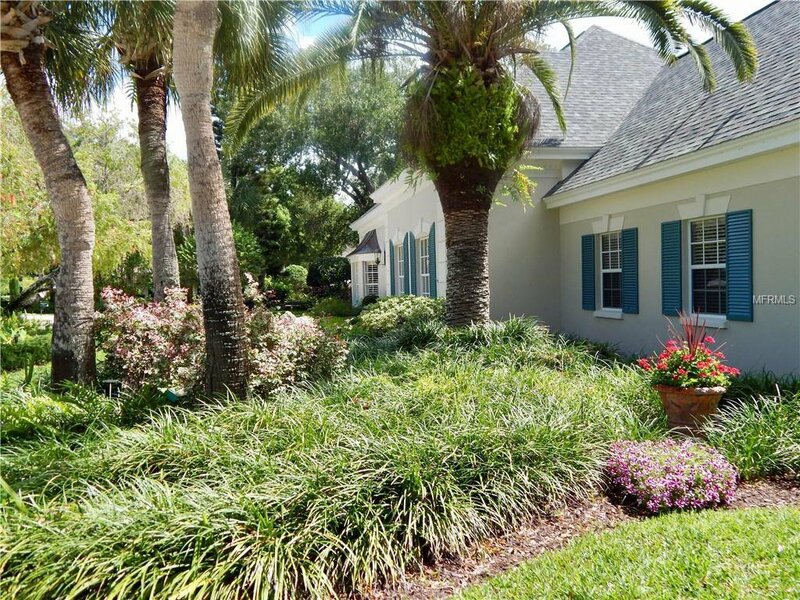 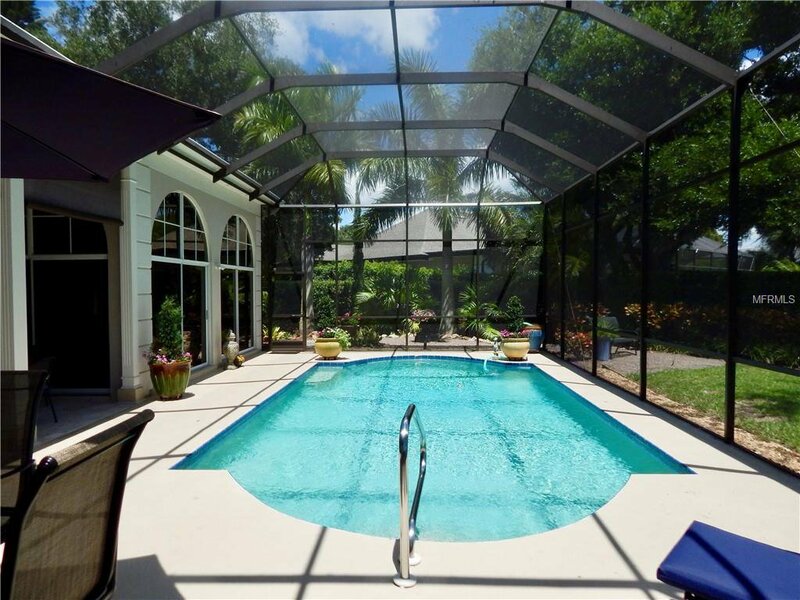 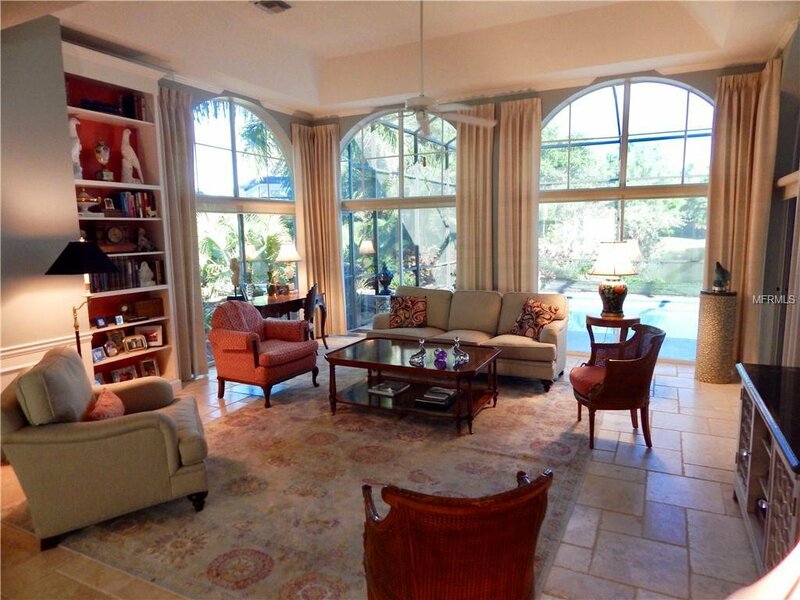 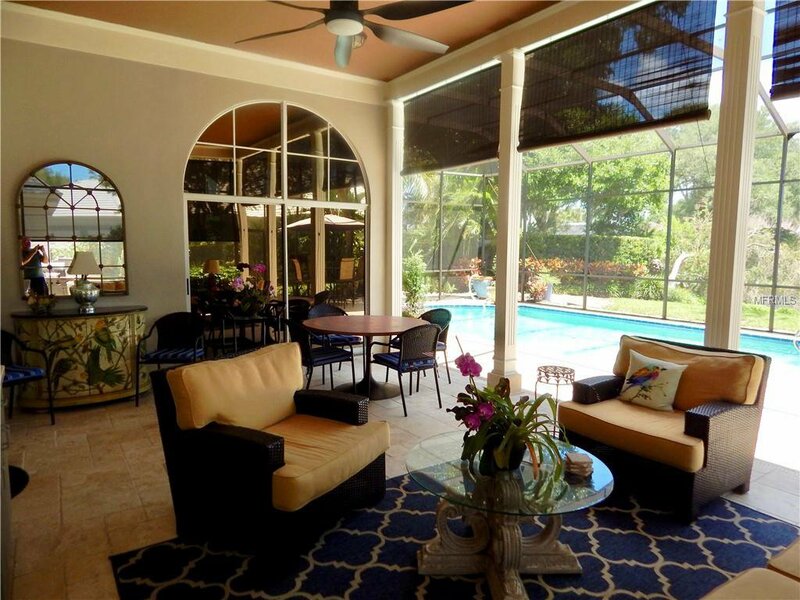 The private Lanai has a 27X17 covered entertaining area with a large pool and peaceful lake views beyond. 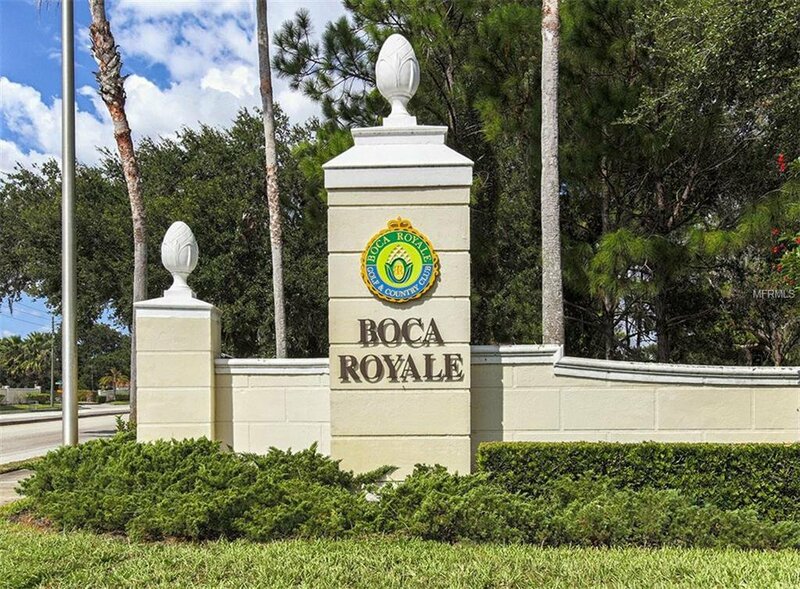 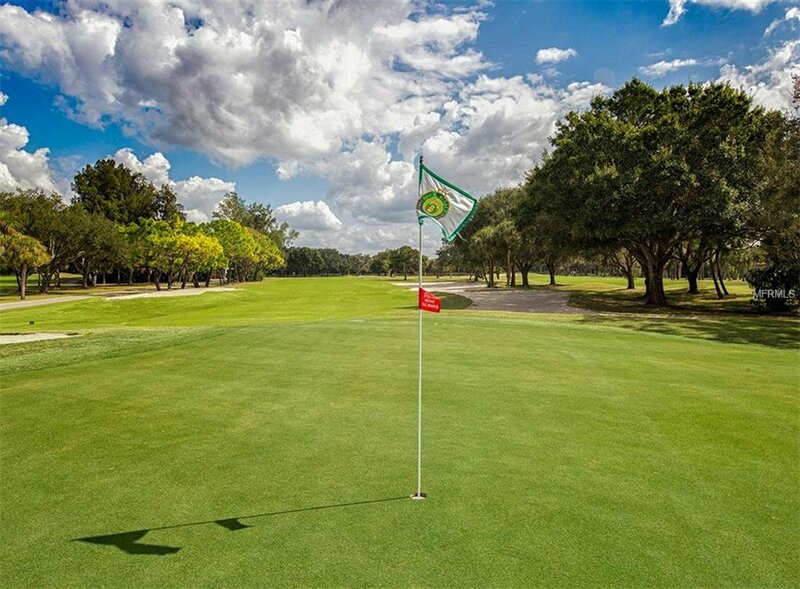 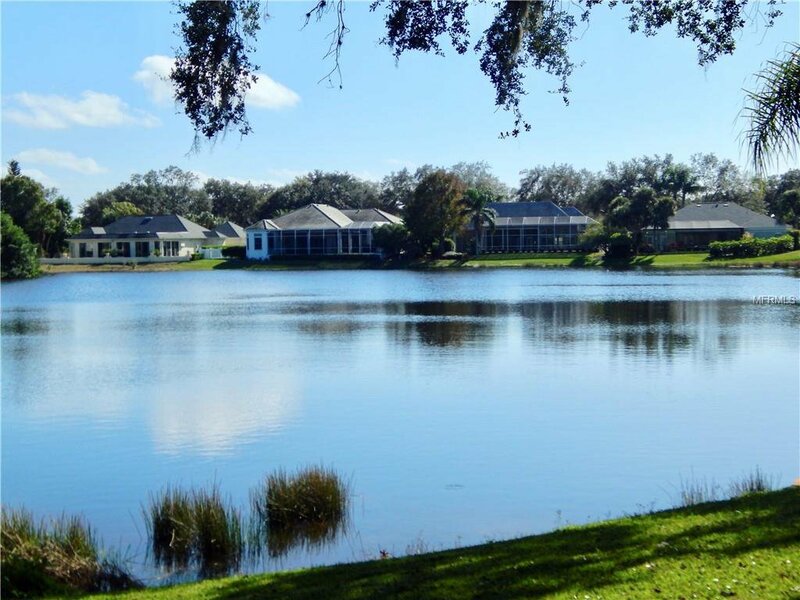 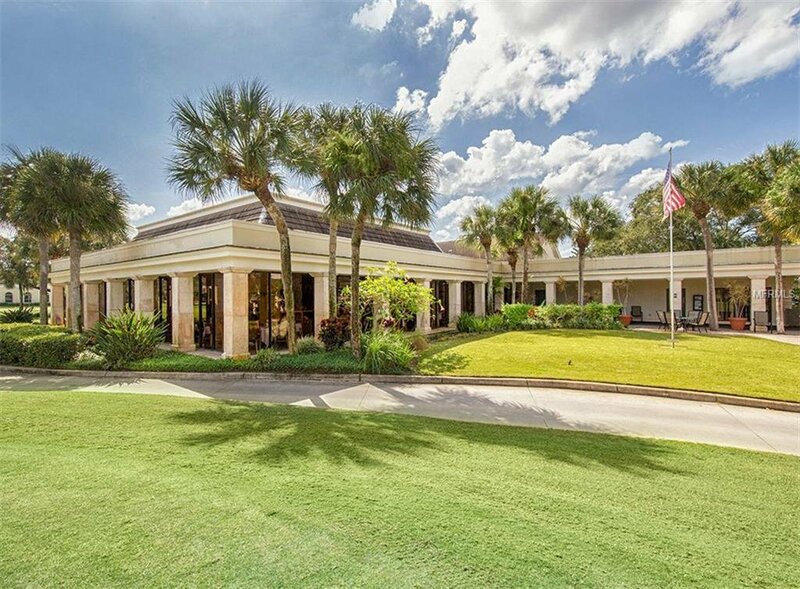 Boca Royale has an 18 hole golf course, tennis courts, restaurant, resort style pool and club house for social activities. 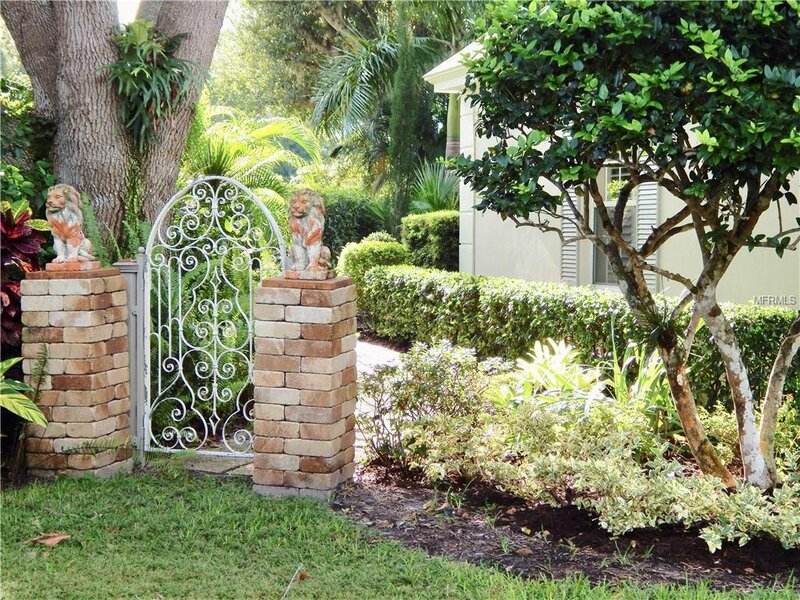 Your social membership is included in your monthly HOA.